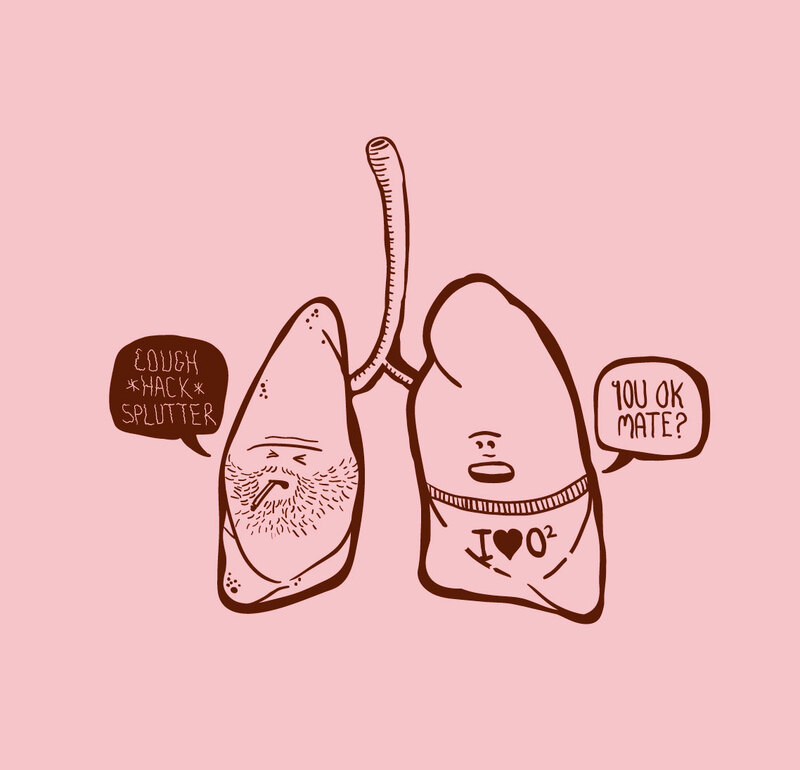 Take care of your lungs people! Lungs, awesome for breathing and stuff. I’ve just recently got back into cycle training after a good three or so months off and my lungs are telling me I’ve been a very naughty boy. I’m really enjoying this new series I’m doing, Future Finds gives me an opportunity to get a bit silly and sci-fi all at the same time! 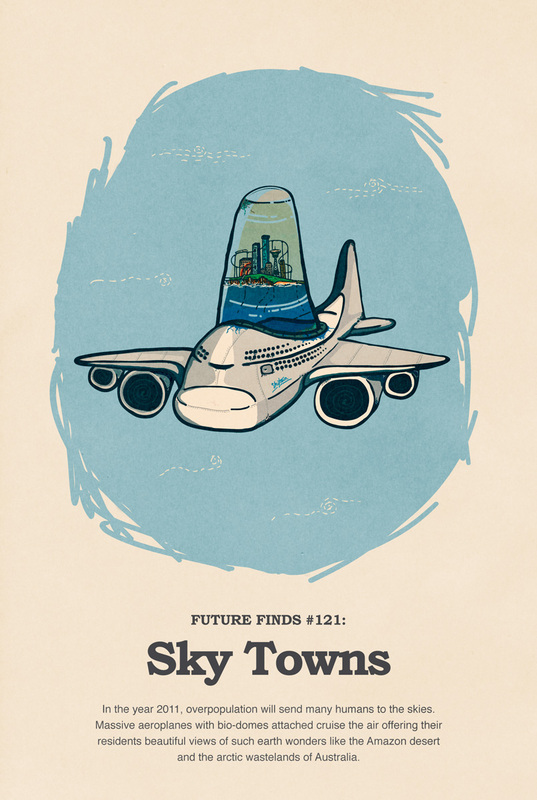 In the year 2011, overpopulation will send many humans to the skies. Massive aeroplanes with bio-domes attached cruise the air offering their residents beautiful views of such earth wonders like the Amazon desert and the arctic wastelands of Australia.